Web content creation industry has been around for a while now. Now it is time that people understand that it is different from other forms of content creation. It is not like newspaper reporting or creative writing exactly. Web content creation is an art in itself. It provides useful information the millions of users on Google and other search engines. But for some time now, it has been repeatedly said that not all information on Google is reliable. This is true because when ranking websites, it is not Google’s job to cross check the facts mentioned on the websites. 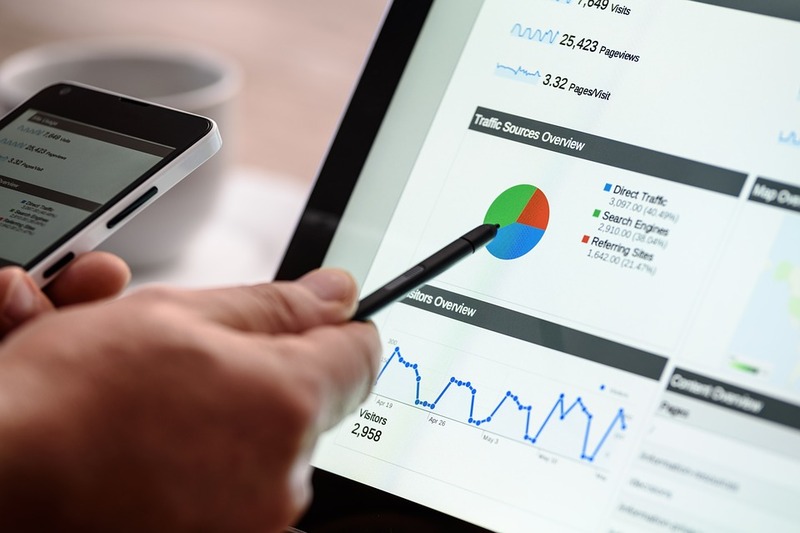 However, Google has its way of making sure that there are indicators that inform Google whenever a website is not delivering value so that it can go back to lower ranking. As a website owner or content creator, you must maintain quality in your content in order to succeed in web content creation industry. It’s always essential to check the quality of your written work before posting it on the web. For that purpose you can use a readability checker tool to access the readability standards of your content. This means that they take into account the grammar of your blog post. If you are individually concerned about the grammar, you can use a grammar checker tool. If not, readability takes into account the grammar. But it also takes into account the overall structure of the blog post. The blog post should be divided in sections so that it gives the reader as sense of achievement as they read. More and more headings and subheadings should be included in the blog post because it appeals more to the reader. For this, you can use a readability score checker. Grammar checker is another tool to consider. In this era of social media and technology, we are trained to have short attention spans. Twitter has a character limit that won’t go away. It takes only a couple of seconds for news to spread on Twitter. It is a full-time profession to be an Instagrammar. Since we have so much to do, we want to spend little time doing everything. Especially with reading, today’s people are not trained to visit libraries and browse hundreds of pages of different books to find valuable information. We just make a Google search. According to one source, a person on average only reads 1/4th of a blog post. This means that most of the content is not even being read by people. This is because the content is not precise. If you can deliver more information in fewer words, you are the content creator of 2018! This does not mean that no blog post of yours should be more than 300 words. Not at all. Precision only means that you use words so that people feel a sense of progress and value acquisition as they read it. It should not happen that someone reads a whole paragraph without feeling like they have learnt something. It is highly unethical of someone to copy someone else’s content. Not just that, it is an activity that affects your SEO. If even these are not enough reasons, you should know that if proved for plagiarism, you can be sued and taken to the court. Plagiarism is the use of someone else’s content and publishing it without their permission or without giving away proper credits. As times are changing, Google has found a way to penalize both the victim website and the website that plagiarizes. This means that you not only have to not plagiarize but also go ahead and check on the web is someone else is plagiarizing from you. Search engines lack the human intelligence to tell which website has the original content. However, they can spot it when two websites have same content. Under such circumstances, both the websites are ranked lower. 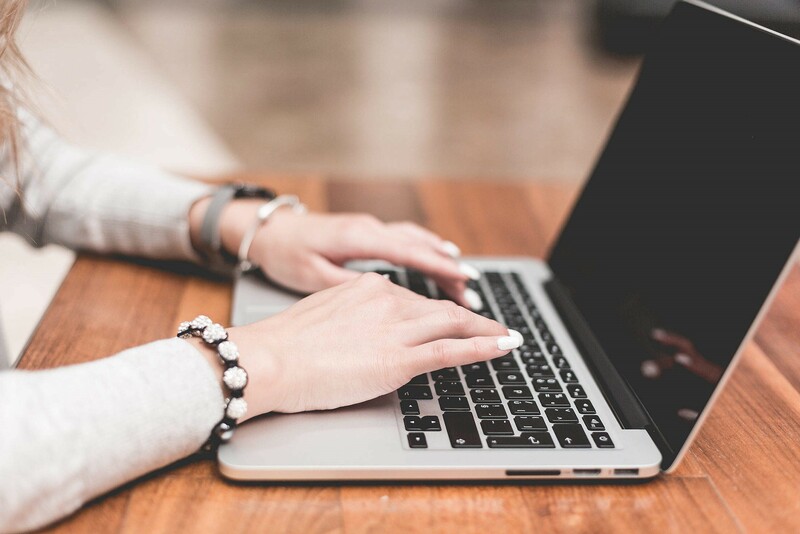 In order to make sure you are not plagiarizing from any website nor is any other website plagiarizing from you, you should use a plagiarism checker. Keyword density is how you appear for certain keywords in search engines. Keeping a safe keyword density helps you rank higher on search engines. A low keyword density shows that there is not enough relevance in your blog post. On the other hand, a very high keyword density shows that the blog post is spam. But if you keep the keyword density between 2 to 3 percent, you should be great. This also means that for every 100 words you type for your blog post, 2- 3 times the keyword should be repeated in that. 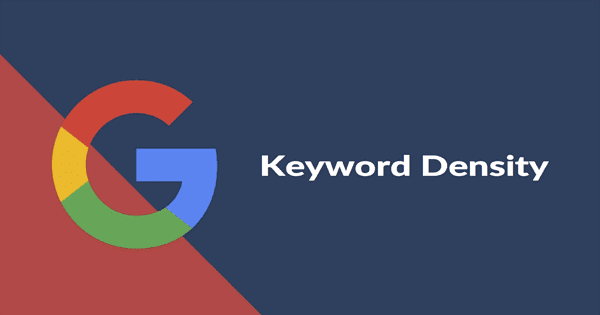 You can use a keyword density checker in order to make sure that you are meeting your keyword density needs. Likewise, if you want to know about the keywords that are trending, use Google AdWords. Just type the keywords and find how many searches are being made on that. How can quality content lead to better ranking in SEO? Content quality is not there just to provide more value to the readers. If you improve the quality of your blogs, your SEO rankings would escalate. But quality is not just the ideas that you share in your blogs. You also need to learn to communicate with search engines. We will explain how as we go into the details of improving the quality of your blog. But just take the example of grammar. Better grammar adds to the quality of a blog. And when that happens, search engine rankings improve automatically. If you are someone who wants it down to one factor that can improve your SEO rankings, it has to be the quality of your blog. But quality is also made up of various factors. 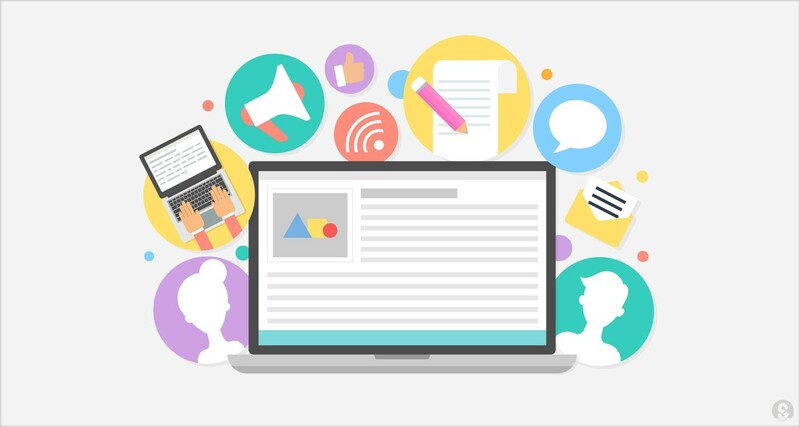 Here are the different ways you can maintain the quality of your web content. 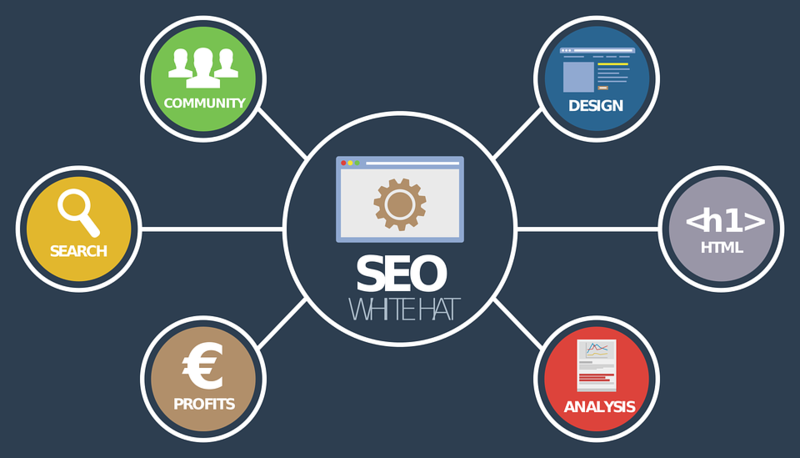 Well, if you want to increase the organic searches of your site, then you have to take certain steps in your writing work related to your site. 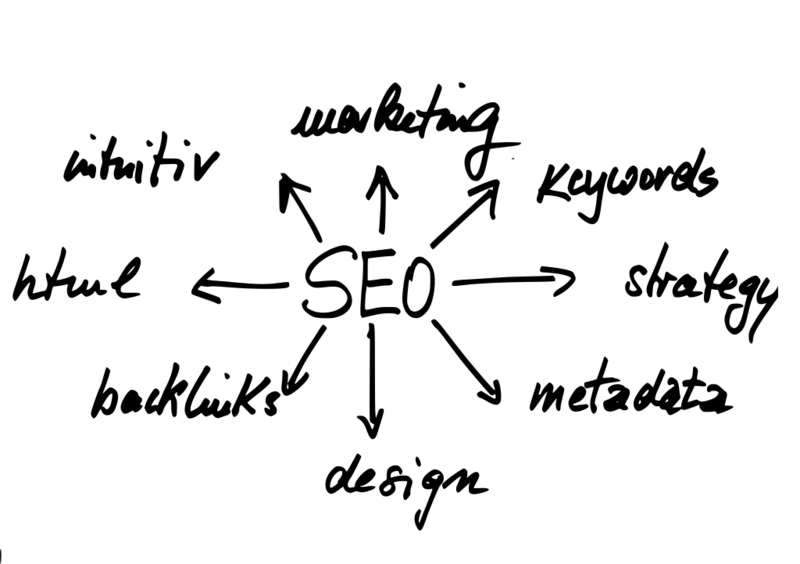 Content is a key factor when you want to improve your organic searches through SEO. The more consistent you will be in your writing approach, the better results you will gain in future.